Orlando, FL (February 1, 2019) -Nautique is pleased to announce the addition of World Champion wakeboarder Cory Teunissen to the Nautique team. 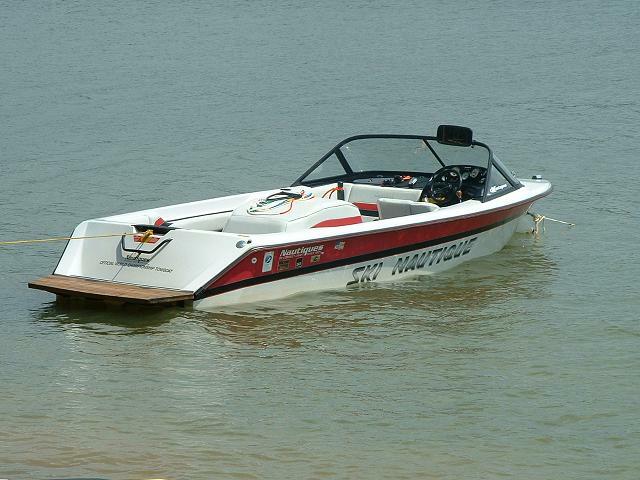 As a World Champion, Masters Champion and Nautique Wake Series Champion, Cory’s list of accolades speak for themselves. 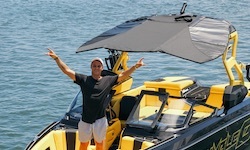 His dedication to the sport and outstanding reputation both on and off the water have allowed for Cory’s successful career to flourish.